I was really happy to be a part of District Closets shopping event at Secondi. 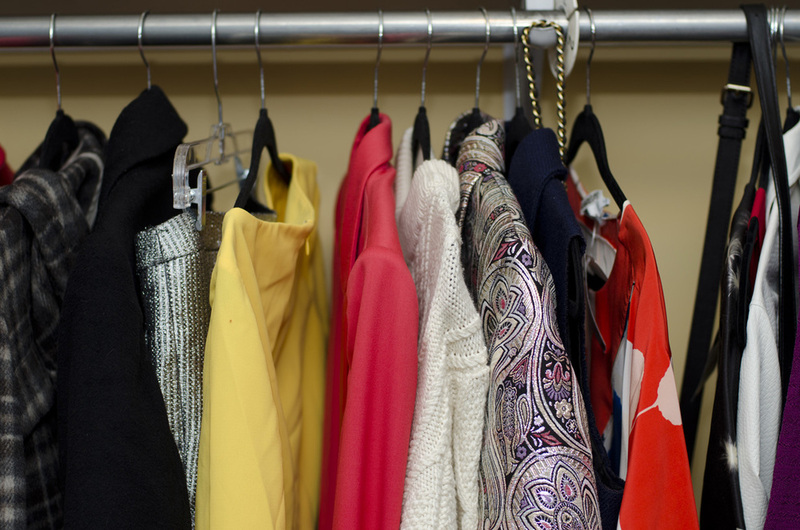 Guests were able to shop the personal closets of some of DC's fellow top style bloggers and exclusive Secondi picks. It was great to mix and mingle with everyone, even the store owner. Check it out!